This list of autism books is perfect for parents of autistic children to learn more about how their child sees the world around them. 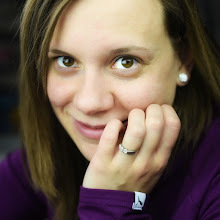 Even before my son was diagnosed with autism, I did a lot of reading about the diagnosis, either in the form of research or personal blog posts. But I absolutely prefer reading a physical book about the topic. In fact, I usually have a stack of four or five books about autism on my nightstand, just waiting for me to read. However, I end up reading one and then adding at least two more to the pile. So I don't see my tower of autism books decreasing any time soon. 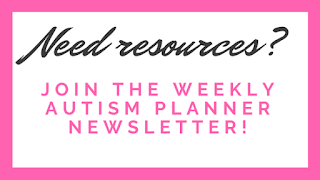 There's just always so much to read and learn about when it comes to autism. 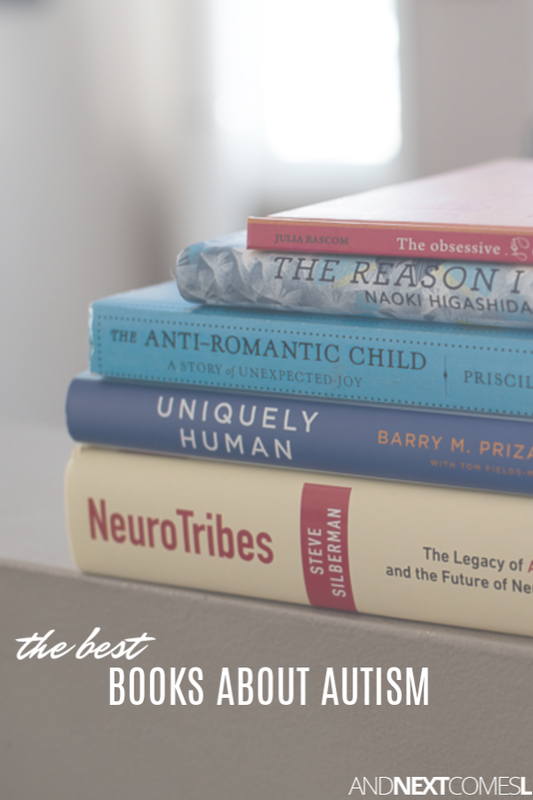 Thankfully, I can help narrow down your reading list by providing you with the absolute best books about autism. These books are my favorites and I hope they will become some of your favorites too. Some are short and insightful. Some are long and detailed. Some will give you practical solutions to help your child with autism grow and thrive. But all of these autism books are worth reading. 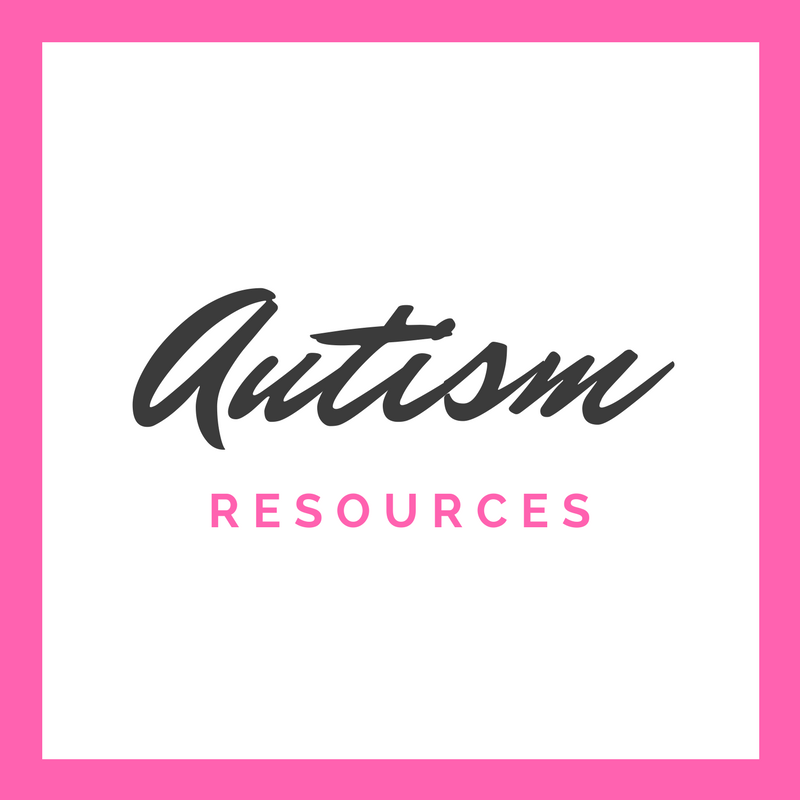 These books are meant to inspire you, help you learn more about autism, give you insight into autism from an autistic person's perspective, and to help your children learn about their own autism. 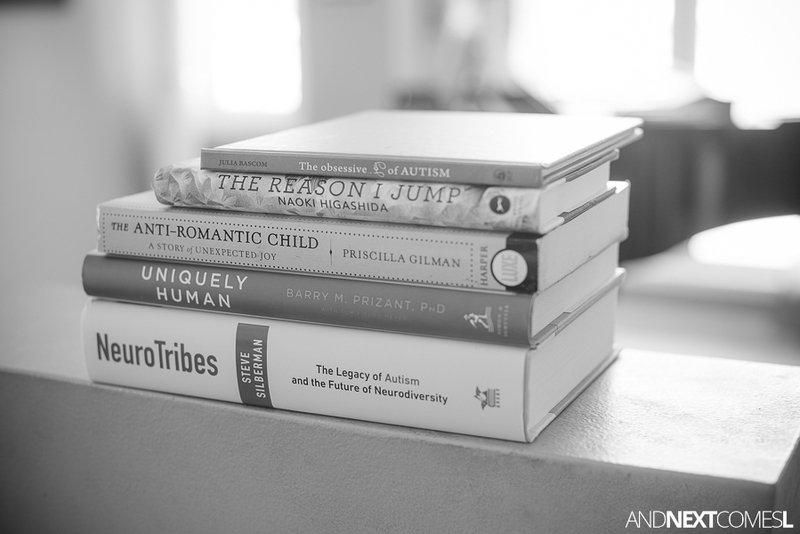 Please note that this list will be edited and added to as I discover, read, and approve of new books about autism. I have only shared those that I have personally read and that I have found helpful, interesting, and informative. 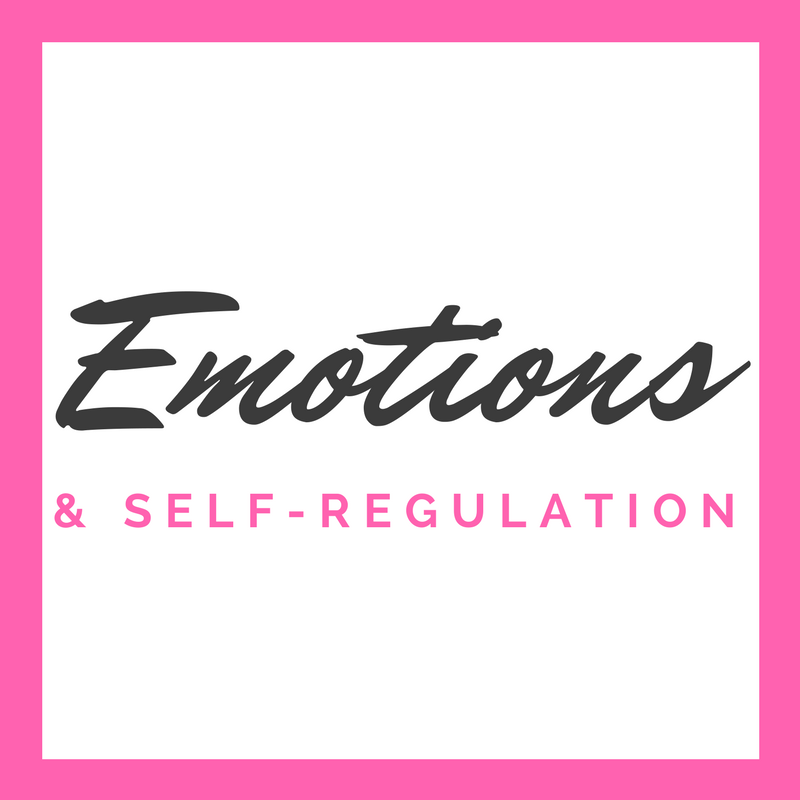 I have also decided to leave books about sensory issues off of this list. 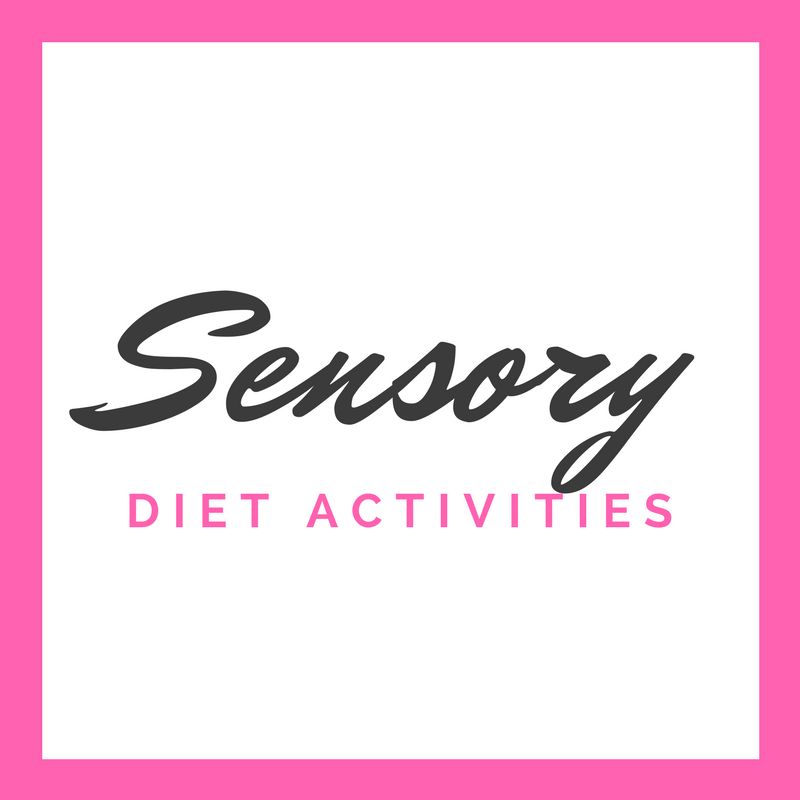 You can see the list of sensory processing books here. Otherwise, the list of books would get pretty lengthy! 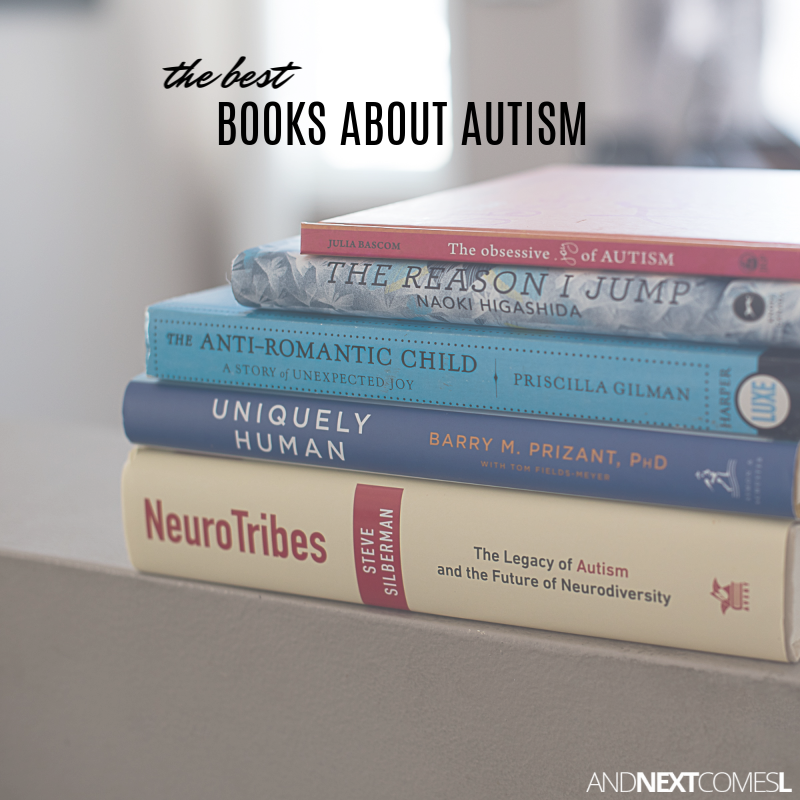 Best Books About Autism: You're Going to Definitely Want to Read These! This book is an absolute favorite of mine when it comes to understanding autism. The insight that this book provides is fabulous and it definitely changed how I view and understand autism. Highly recommend it! Plus, it's a quick read and you can definitely read it from front to back in just a couple of hours. This book is just wonderful! It will definitely make you rethink how you see autism. A must read for everyone, whether or not you know or work with someone who has autism. If you only have time to read one book about autism, then make it this book. I have never preordered a book until this book came along. I was so excited to read NeuroTribes not only from a neuropsychology perspective (I wanted to be a neuropsychologist pre-children), but from an autism parent's perspective. This book is massive and beefy, but it is worth reading every single page. The research and history is extremely interesting. It's a great introduction to neurodiversity. A lovely read about an autistic teenage girl, this book is relatively short, but is SO good. Definitely a great read if you have an autistic girl! This book is more of an illustrated poem or picture book more than anything, but it's beautiful. It explores the beauty of autistic obsessions, which I found interesting and insightful. It takes only a few minutes to read, so it might be a book you pick up from the library instead of purchasing. Regardless, it is definitely worth the read. A follow up to The Reason I Jump, this book takes you inside a nonverbal young man's world. Once again, his insight into autism is incredibly fascinating to read about. If you enjoyed the first book, then definitely check this one out too! Daniel is autistic, has synesthesia, and numbers are his jam. His memoir was extremely interesting to read about. He learns languages fluently, in as little time as a week. He even memorized more than 22,000 digits of pi. I remember reading this book shortly before pushing for a referral to get my son assessed for autism. There were so many pages in this book that seemed to be word-for-word accounts of things my son used to do. I cried some many times while reading this book, but it's absolutely a must read for any parent, autism or not. 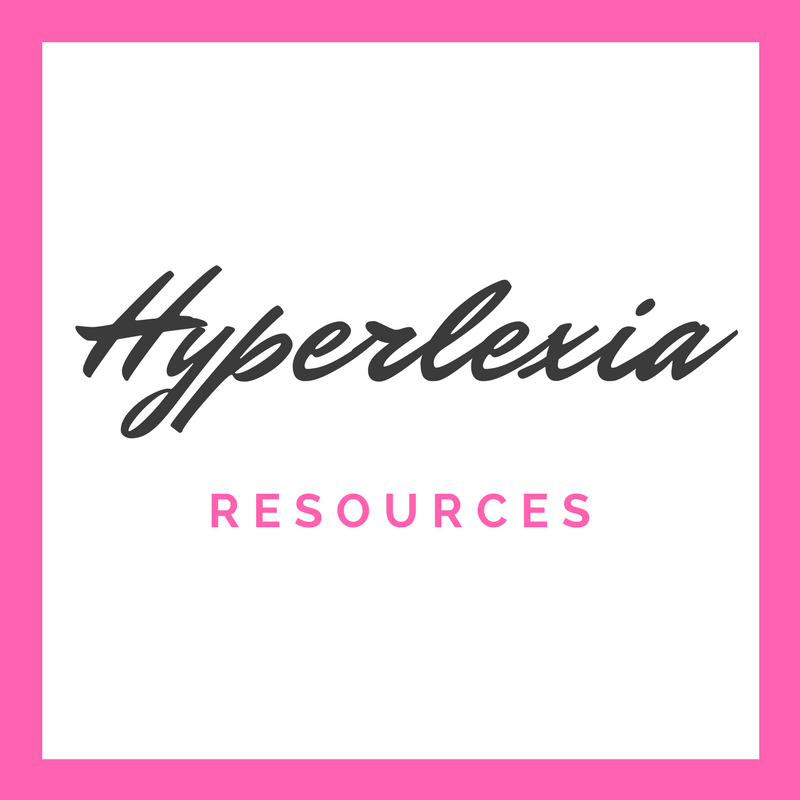 This book is a must read if you are interested in learning more about hyperlexia. It's a beautiful account of a mother's journey with her son who has autism and hyperlexia. Naturally, I could relate to so much of this book as my son has the same diagnoses. Highly recommend this book! Temple Grandin is invaluable to helping us understand the autistic mind. Early in 2015, I had an opportunity to see her speak and then she signed my copy of this book. Anyway, this book is a great read, although a little science heavy (so definitely not for everyone!). My son loves reading this book. In fact, he told his first successful joke because of this book! 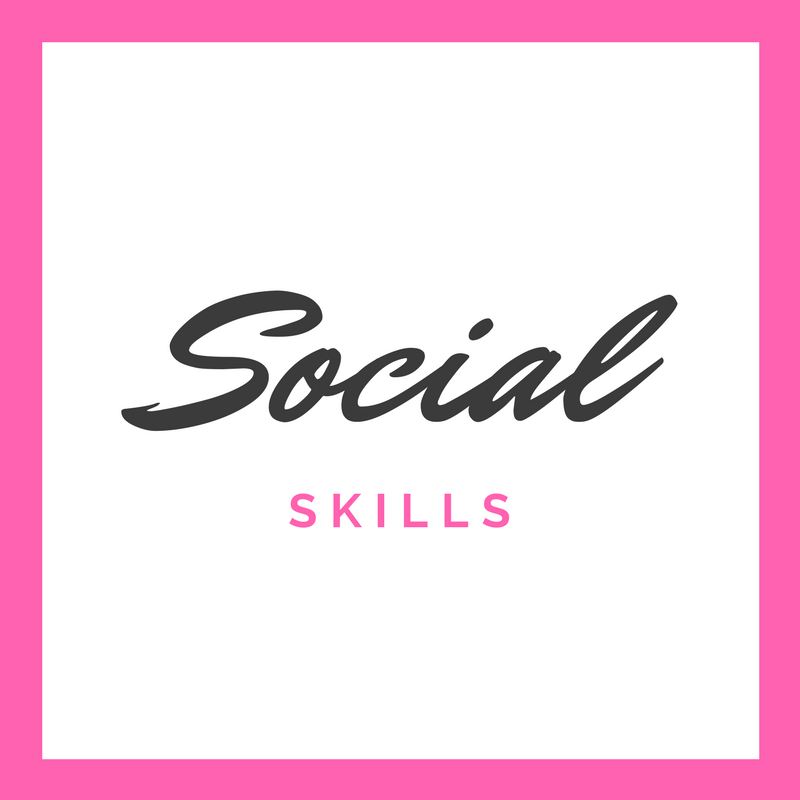 Each social skill is accompanied by text instructions and pictures that demonstrate the skill, so it's perfect for kids who are visual and literal learners. There's even a social skills book for high school and beyond. Speaking of thinking literally, this book is a perfect guide to understanding everyday expressions like "It's raining cats and dogs" and "You took the words right out of my mouth." My son loves the adorable illustrations in this book and it is a great way for him to learn the hidden meanings of these types of expressions. This book has lots of great, practical tips that you can start applying right away. 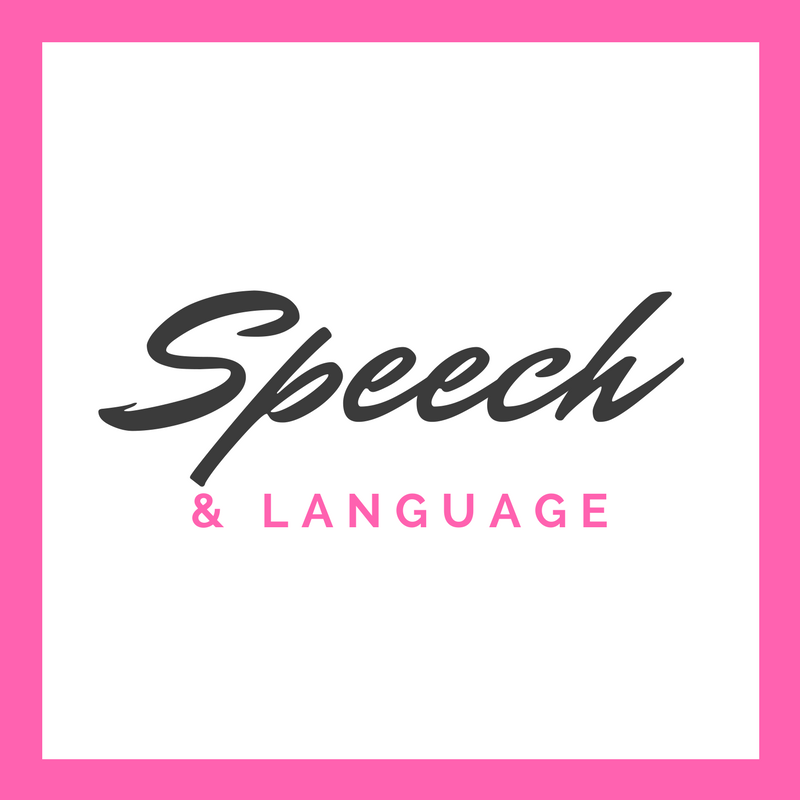 The tips are designed to help you encourage and motivate your child with autism to communicate. Still, to this day, my favorite tip is to do something silly like getting into a bathtub with socks on. My son always giggled and told me that, "We don't wear socks when having a bath!" whenever I would do that. It definitely got him talking! If interested, under the fiction category please also consider "Fortune on the Spectrum" for a an adventure with a rare main character on the spectrum. Thank you! I will have to look into it. Thanks! I will have to check that one out as well. Thank you for the suggestion! You're welcome! I also enjoyed Emergence: Labeled Autistic by Temple Grandin, Bringing Up John by Ellen Walker, and Rules by Cynthia Lord. Adding those to my reading list, thanks! I'm currently reading In a Different Key: The Story of Autism by Donvan & Zucker. It's really good. Have you read it? No, I haven't. I'll have to check it out! My daughter loved Lucy's Amazing Friend! Thank you for writing it! Great list, thank you! One of my all-time favourites is Dasha's Journal, by T.O. Daria. The book is written from a cat's perspective who lives in a family with an autistic child. It's very informative, easy to read and the perfect book for those who are getting accustomed to what autism is. I can't recommend it enough! Sounds interesting! I will have to check it out. Thanks for the suggestion! I will have to check that one out. Thanks for the suggestion!! Can I recommend my book about raising my daughter with autism; "Pushy Mom Syndrome" I'd be happy to send you a copy! Great list! I would love for you to consider my book, Why Won't He Look At Me? A Book for Young Children Struggling to Understand Autism. Please, let me know if you'd like further information. 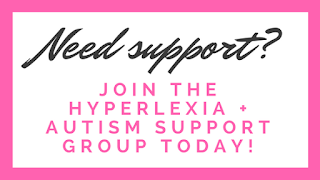 I'm a mom to three autistic children on a quest to make the world a more accepting and inclusive place for people with developmental and/or intellectual disabilities. I will look into that one. Thanks for the suggestion, Stephanie!